Are these features you’ve been waiting for in a smart thermostat? 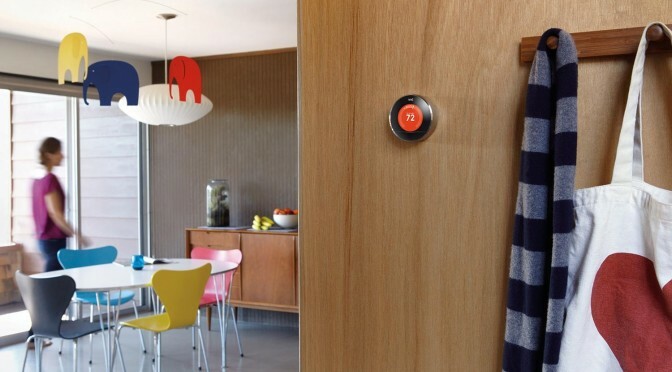 If you don’t have a smart thermostat, would these features make you want one? Let us know in the comments section, below. P.S. Smart Power Illinois is looking for true stories of Illinoisans who use smart thermostats and/or home energy monitoring apps to post on our blog. If you have experience using this technology, we want to hear from you. Share your story by emailing smartpowerillinois@gmail.com.